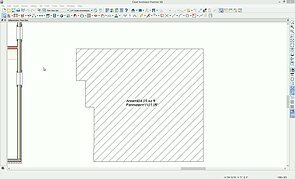 Sticky Mode available for the Break Line edit tool. 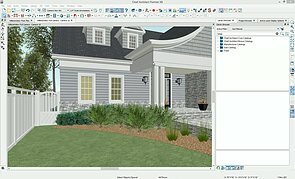 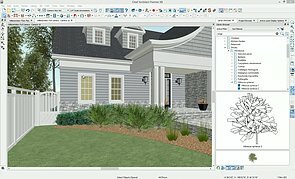 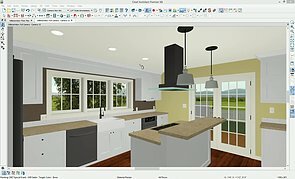 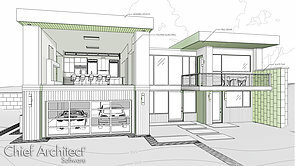 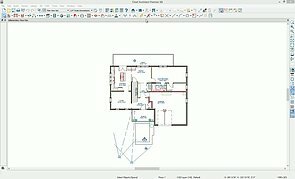 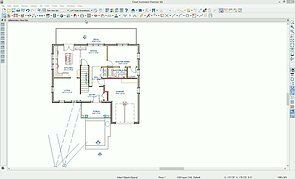 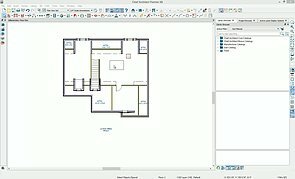 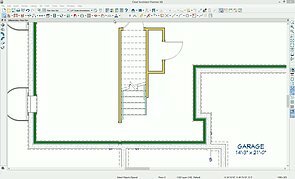 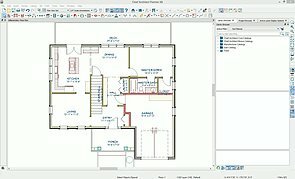 Edit Object Parts replaced by Connect CAD segments toggle and Edge edit tools. 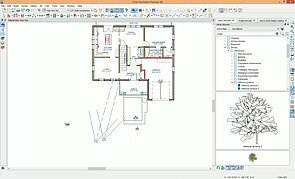 Specify objects by Absolute or Relative Dimensions. 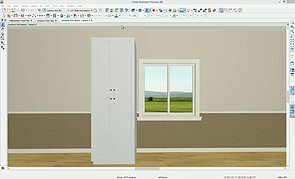 Material Painter in Component Mode now applies to a single wall.